Since going gluten free, I have been on an everlasting search for new foods and products to enjoy. Much to my surprise I discovered an event that brings it all to me! 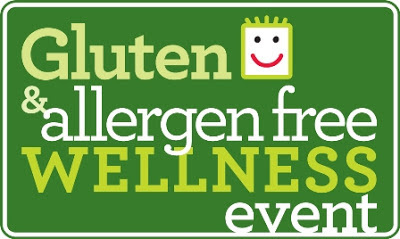 On August 17 the Gluten & Allergen Free Wellness Event will come to Durham and I will join several other bloggers to help promote and attend the event! Although there are days when I miss pastries and cakes and pies, for the most part, gluten free is not that difficult of a life change, especially when there are so many great products and vendors that are paying attention to a growing market of gluten free eaters. I first found out about the event from a fellow blogger and was instantly excited! They are expecting more than 40 vendors and 1000 attendees. The event is open to the public and only $10 admission for adults. I will post more information about the event prior to August 17, but encourage those with allergies or those interested in a gluten free lifestyle to attend. You will certainly find me there tasting all the samples!! 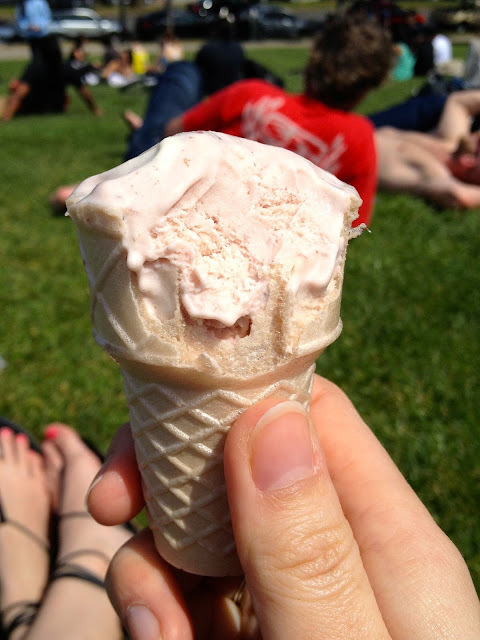 Bi-Rite ice cream in a GLUTEN FREE cone in San Francisco!! Great write up! Look forward to seeing you there!